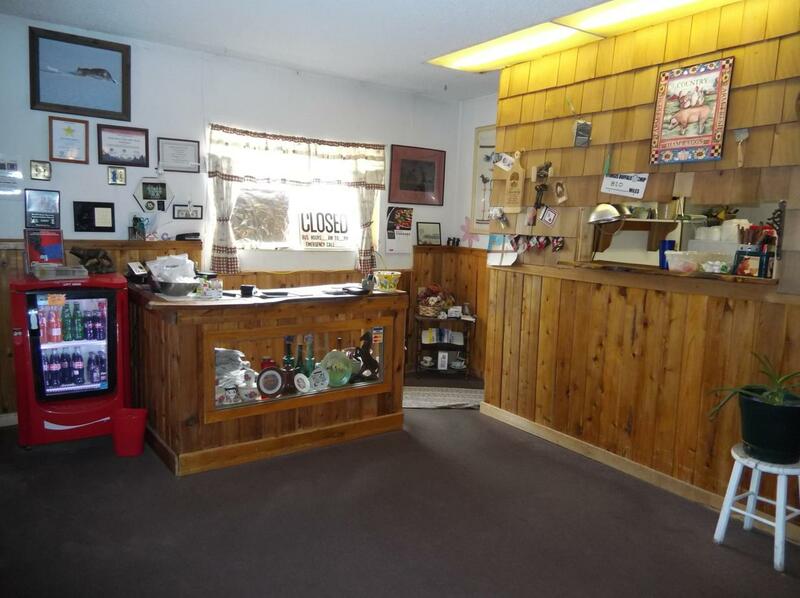 A Quaint, thriving well-established 88-seat popular restaurant in Blanchard, Idaho for 35 years - one of a kind opportunity to own and operate an iconic restaurant with loyal community following and everything in place for continued success for a new owner. Known for its quality home cooked breakfast, lunch and dinners, a new owner along with the new growth that is coming to the community has plenty of room to grow/expand hours and menu. Potential is only limited by your imagination. Current owners are looking to retire. Serious inquires only. Sale includes all kitchen equipment, restaurant fixtures, inventory-on-hand and a 1,196 Square Foot, 2 bedroom, 1 bathroom home all located on a 1/2 acre corner lot with 75 feet of highway 41 Frontage. Interior Features Phone Prewired Wall Air Cond.